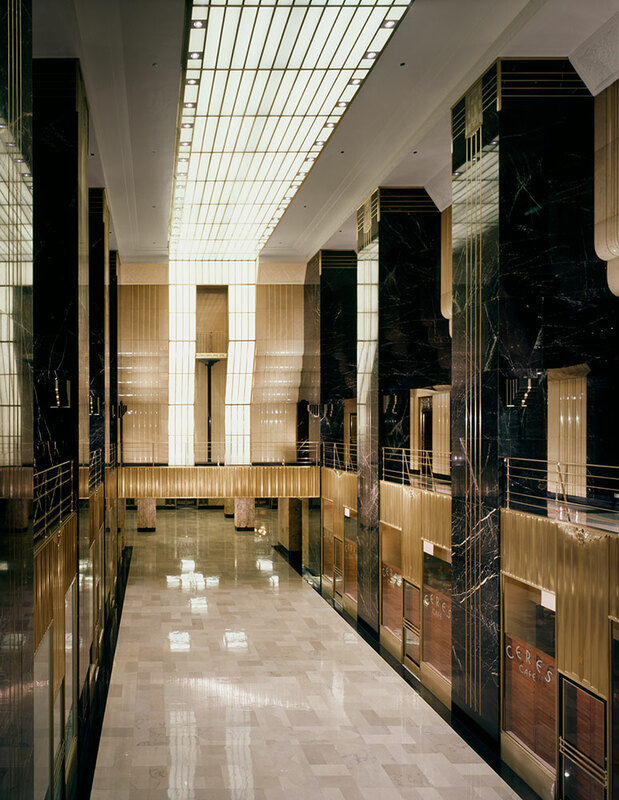 Chicago Board of Trade – Alps Construction, Inc. 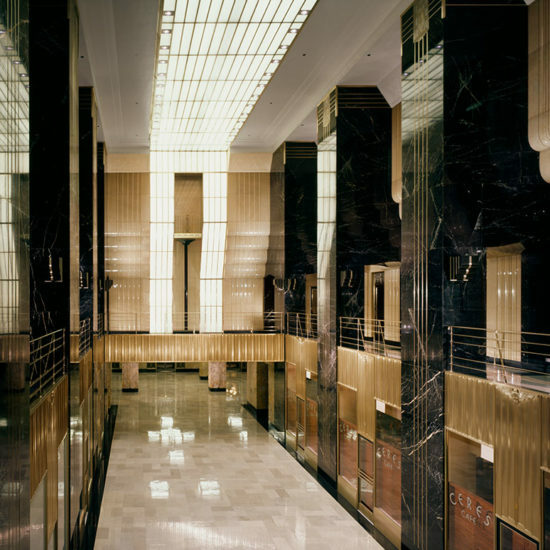 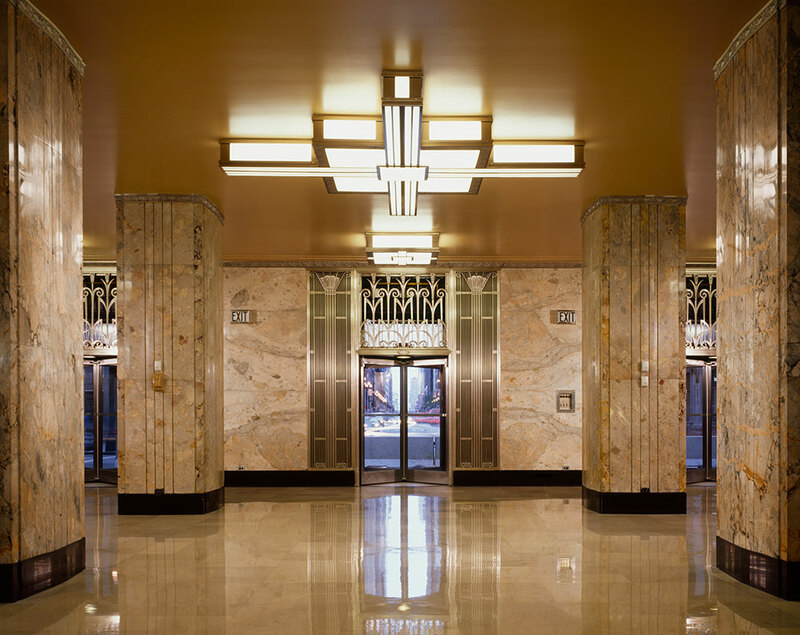 Since 1994, Alps has completed projects at The Chicago Board of Trade which have consisted of large infrastructure installations including the rooftop chillers, boiler replacement, building fan system replacement, and fire pump replacement, as well as numerous tenant construction, spec suites, and tenant renovations. 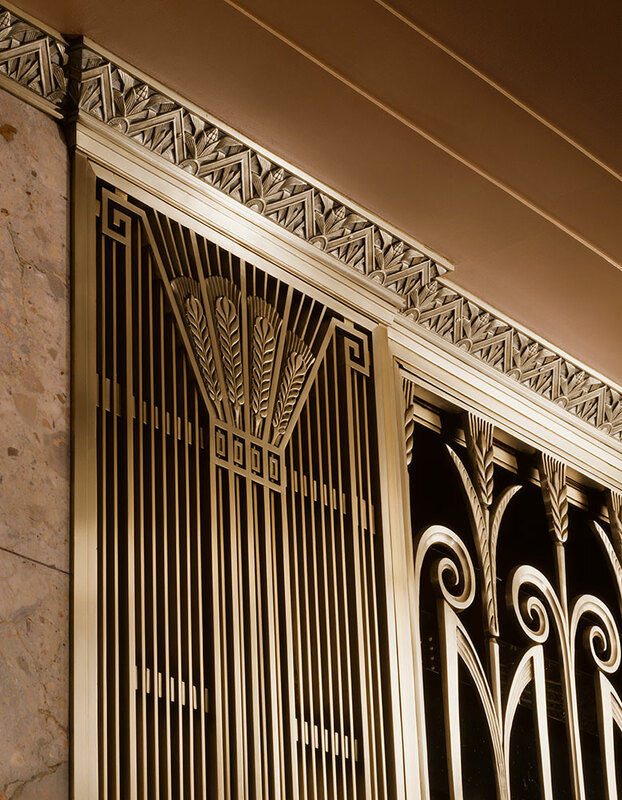 The historic preservation that returned the main lobby to its original architecture is represented. 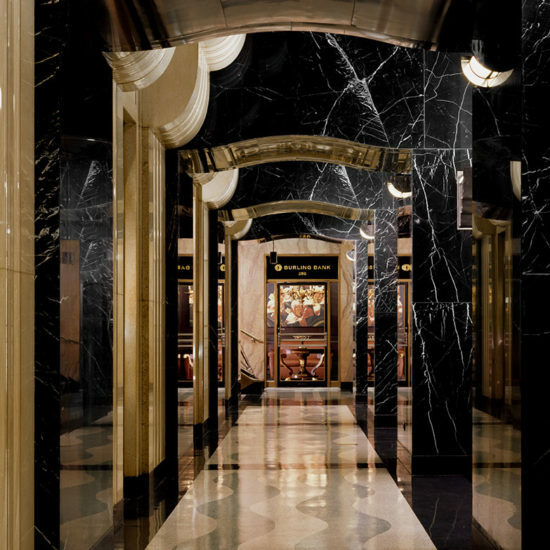 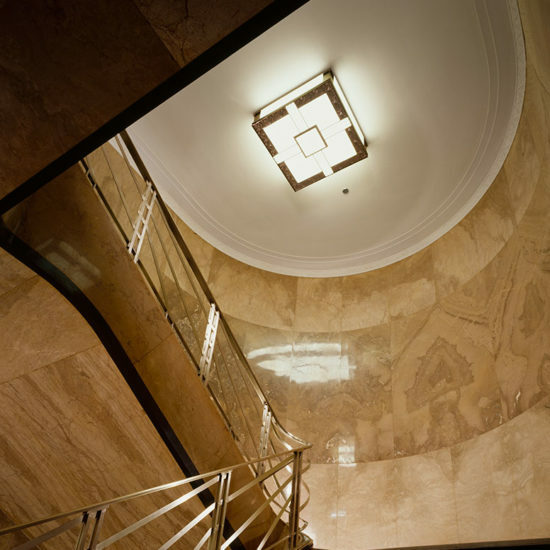 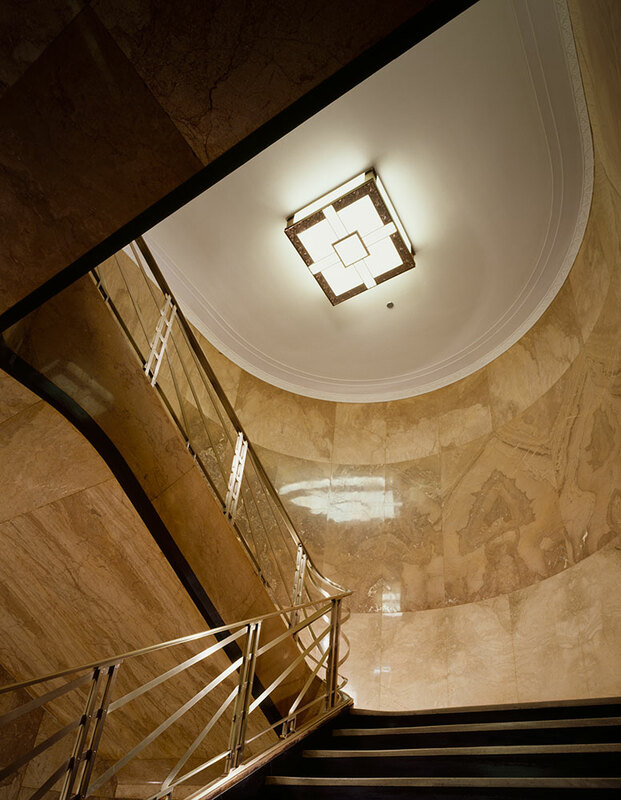 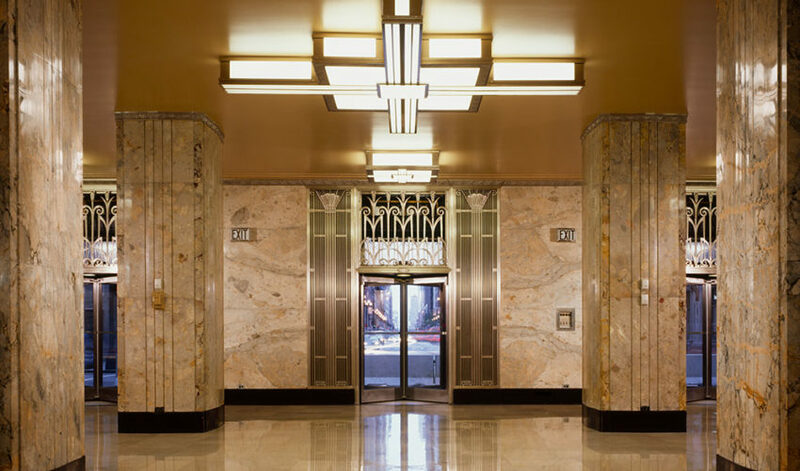 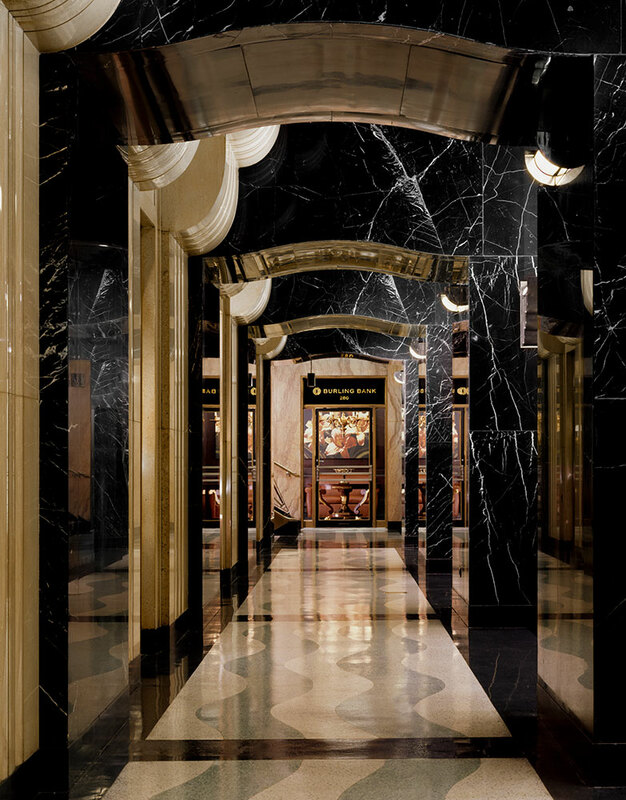 The project included custom reproductions of lighting fixtures, replicated from photographs of the building. 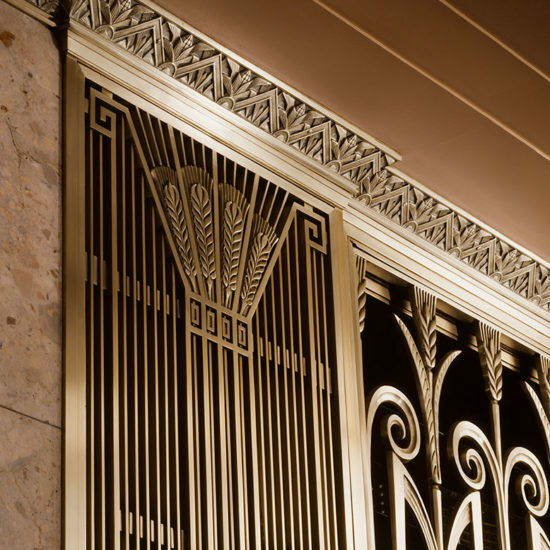 Sections of the nickel silver crown moldings were manufactured using custom castings to replace missing sections that were discarded through years of renovations.